We manufacture glassine paper by a process called calendering in which the sheets are pressed through rollers after pulping and drying. 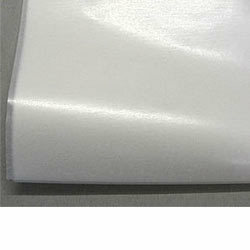 It is done in such a way that the paper fibers flatten out facing in the same direction. White paper. Suitable for wrapping pictures. Free from plasticizers, wood, technically chlorine and acid-free, ph neutral. Description: For Form-Fill-Seal Packaging into Pouches and Sachets containing Powder and Granular Products like Tea. Cream Stick Pouch. Usual specification are 40gsm Paper with 20-35gsm LDPE Coating. Printing and Slitting as per order. 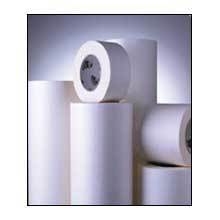 We are offering wide range of glassine paper.